Key date coins are generally the rarest or most difficult to find coins for a particular series. 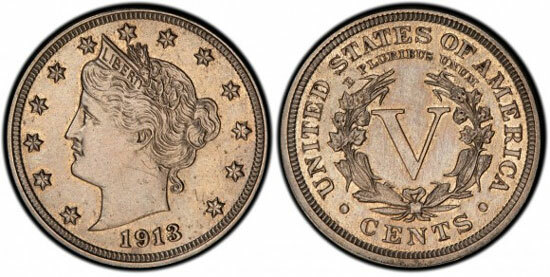 Particularly in United States coin collecting, collectors will often seek to acquire one example of each date and mint mark combination for a particular series. The final coins to be acquired will often be the key dates due to their difficultly in locating or their higher cost. As such, the keys often carry a special mystique and allure, making them the highlight or centerpiece of the collection. Some of the most iconic and well known key date coins are found within the most highly collected United States coin series. Even novice hobbyists will be aware of the 1909-S V.D.B. Lincoln Cent, which carries a mintage of 484,000 pieces. During the first year of production for the series, this coin was briefly struck at the San Francisco Mint before the presses were halted so that the designer’s initials “V.D.B.” could be removed from their prominent placement on the reverse. 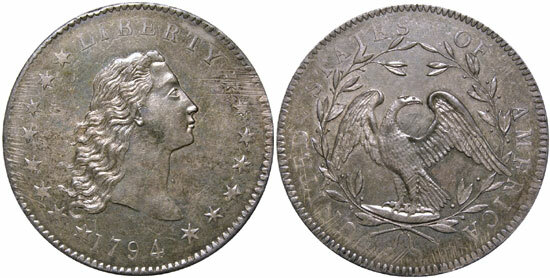 Another famous key date coin is the 1893-S Morgan Dollar, from the widely collected series of silver dollars. 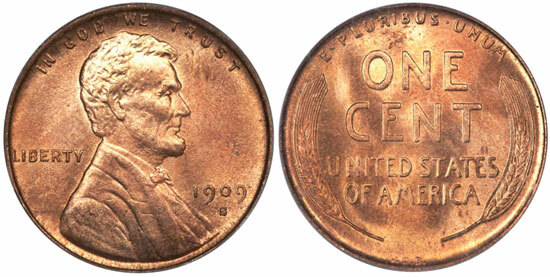 While its mintage of 100,000 pieces is not the lowest of the series, the circumstances of the coin’s original release resulted in an extremely low survival rate. There are very few surviving pieces to fulfill the high demand, and most of these are found in well circulated condition. 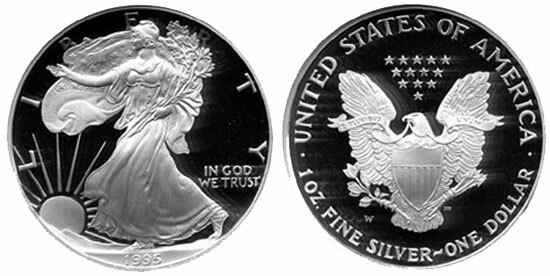 Even modern series can yield keys, such as the 1995-W Proof American Silver Eagle. This coin is found in the popular ongoing bullion and collector coin series. While most other issues of the series experienced a wide public release with high mintages, this coin was only offered within a more expensive set containing four gold coins issued to mark the 10th anniversary of the series. 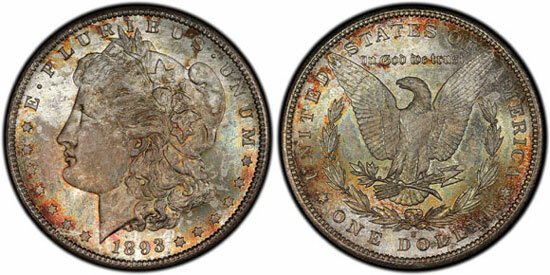 The high price point kept orders low, resulting in a shockingly low mintage of only 30,125 pieces. 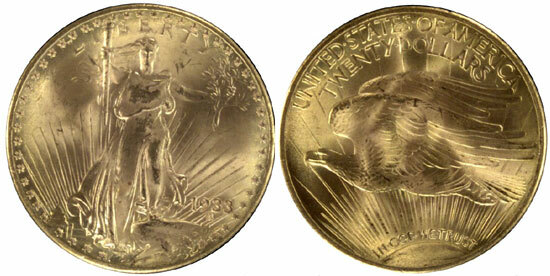 As can be seen, many factors contribute to the key date status of particular coins. First and foremost, the original mintage level plays a large role in the status of a particular coin as the starting point for the number of coins potentially available. Next, the survival rate for an issue can reduce the number of coins available to collectors to a lower level. In some instances coins with high mintages have become rarities due to extensive circulation or melting, which reduced the supply of coins available to present day collectors. Finally, demand for an issue plays a role in pricing and availability. Low mintage coins within highly collected series are valued much more highly than similar mintage coins from less collected series. This site will provide a full exploration of the most valuable and well known key date coins within United States coin collecting. Each page takes focus on a particular coin and provides details on the background and history of the issue, the original mintage, and information on the finest known specimens and their values. We hope this site will serve as a valuable reference point in your pursuit of the perfect coin to highlight your collection! View a complete listing of our key date coin guides.